I definitely got the biggest steal of the week! 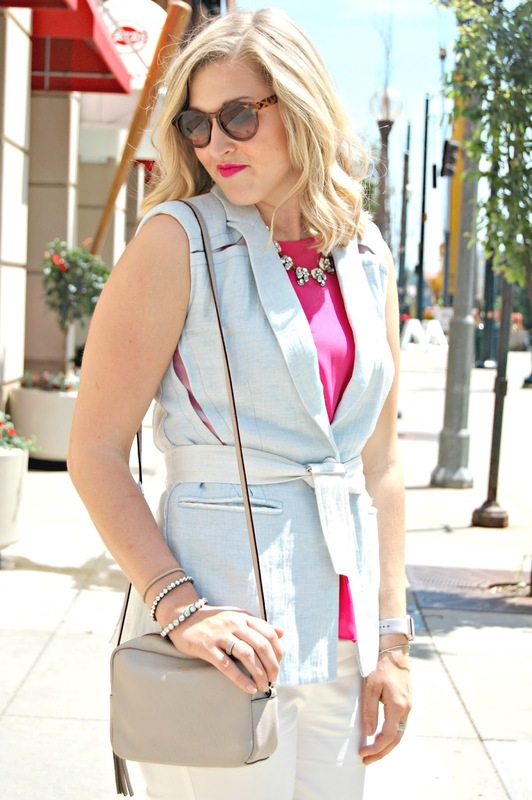 I found this beautiful Rebecca Taylor seaside blue linen doubleface vest at my local TJ Maxx store. It originally retail for close to $425. TJ's had it originally marked for $129.99 and I scored it on clearance for a whole $39! 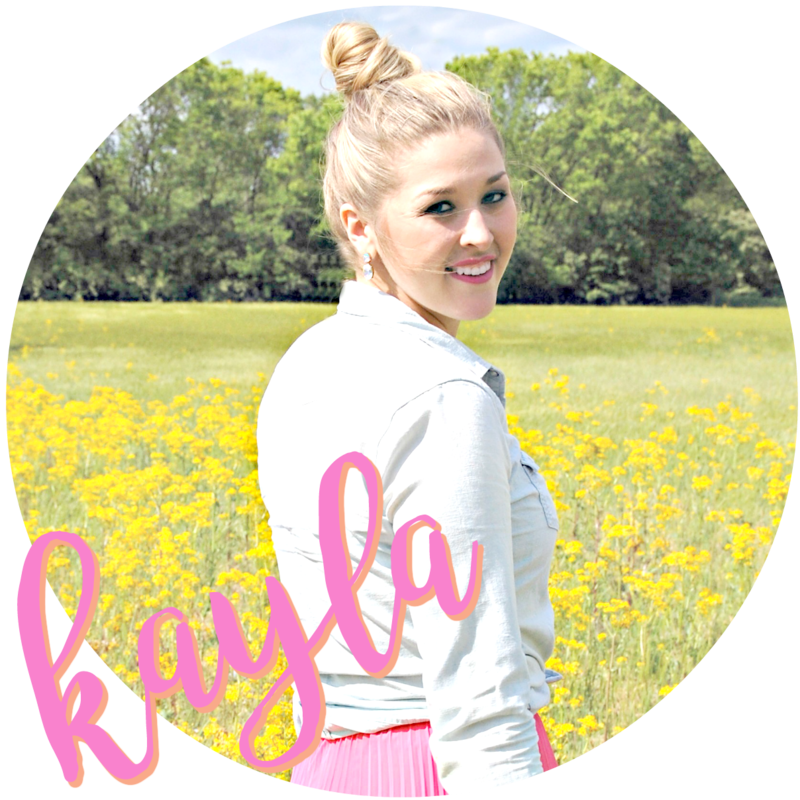 I'm obsessed with the fit and material, and it's absolutely perfect for the office this spring and summer. 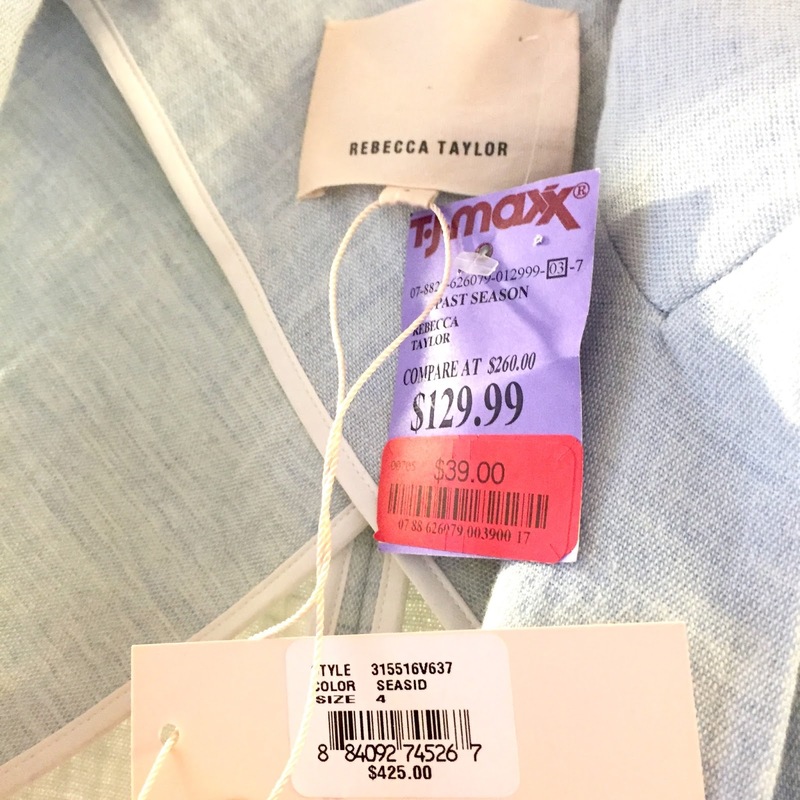 What's the best TJ Maxx score you've ever gotten? Let me know in the comments!